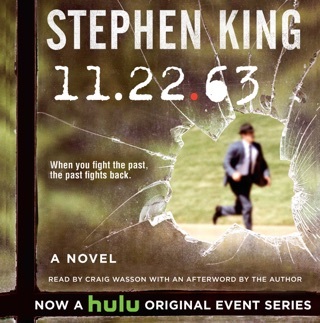 Big fan of Stephen King. The book is good, but in the middle of the Third audiobook file mine just cut off and wouldn't continue. Itunes support tried to let me re-download, but that didn't work either. It's taken itunes support a few days each time to contact me. I don't see that anyone else has had this problem? 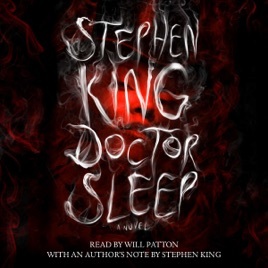 Although I enjoyed the audio version of "Joyland" more, the story of "Doctor Sleep" is engrossing from the get-go. 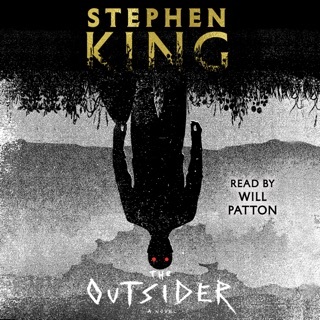 Not thrilled with Will Patton's narration on first "reading," admittedly he grows on you, and was better on the second listening. 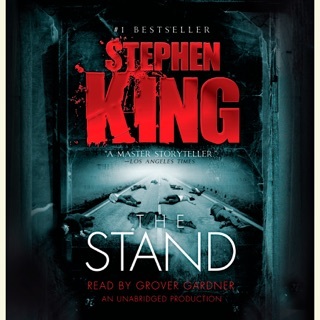 If you're considering buying one audiobook or the other as a matter of expense, go for "Joyland" first, both for the story and for the great narration by Michael Kelly. 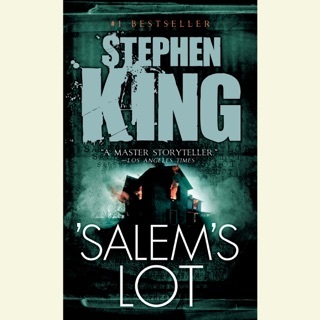 But do grab "Doctor Sleep" when you're flush again! 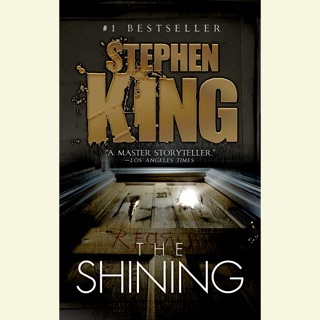 I enjoyed the book but not nearly as much as The Shining. I miss the setting of the ominous “Overlook Hotel”. I also miss Jack Torrance. 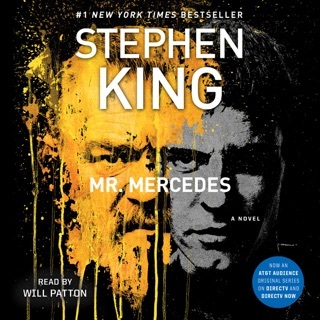 As for Will Patton, the narrator, so bad, it is lispy and so grating. It definitely did not help the book experience. Ultimately, Danny Torrance is not as interesting as Jack.